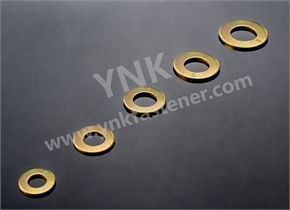 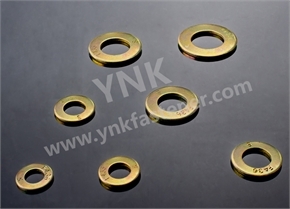 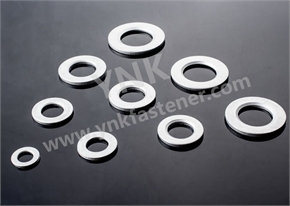 DIN975/976 Threaded Rod,DIN6340 M6-M30 Heavy Washer and DIN6916 M12-M72 Heavy Washer from Suzhou YNK Fastener Co., Ltd.
Suzhou YNK Fastener Co., Ltd. (formerly named Wuxian Fasteners) is located at the northern suburb of Suzhou, Jiangsu province, China. 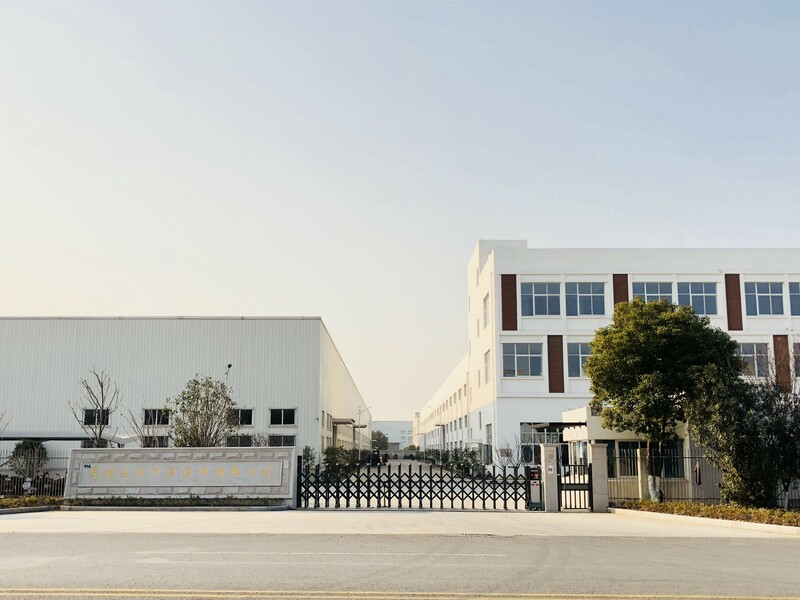 The company was established in 1988, spans a total area of 55,000 square meters, employs 330 staff and annual production exceeds 28,000 tons of fasteners. 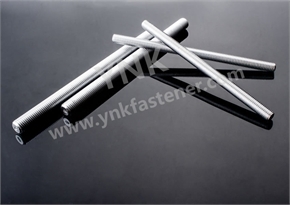 YNK maintains a strong technically trained and well-equiped workforce. 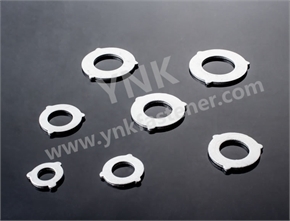 The Company adheres to integrity and high quality enterprise as guiding ideologies. 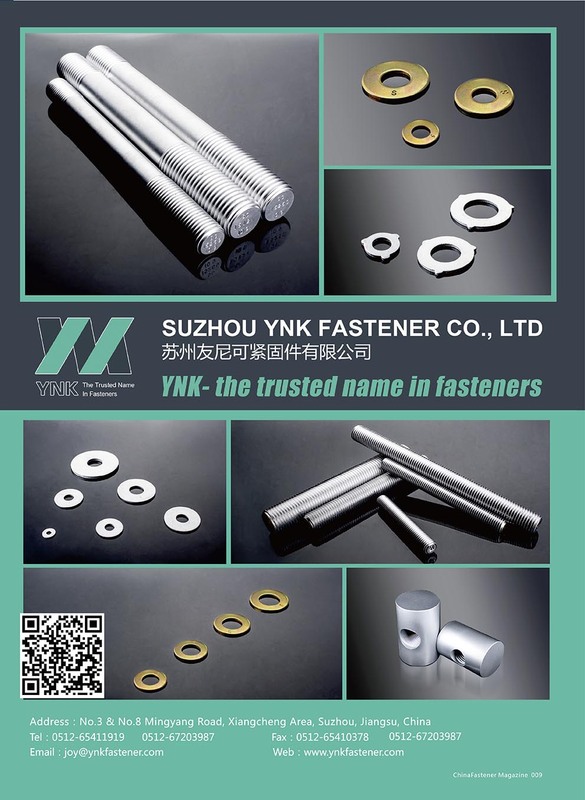 By continually strengthening quality management and innovative marketing methods despite fierce market competition, the company has continued to grow, becoming a leader in the domestic fastener industry. 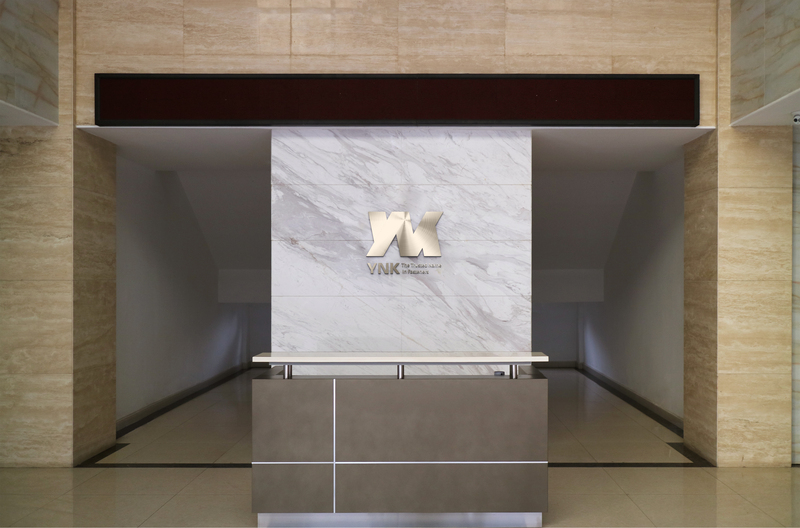 Through support many famous projects, both our experts and customers have consistently received high praise. 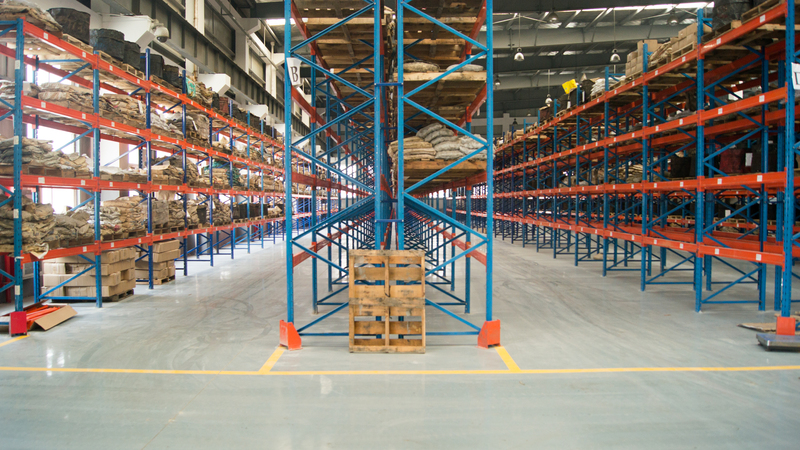 We frequently export to: United States, Germany, France, Japan, Middle East, Southeast Asia, Taiwan and other countries/regions. 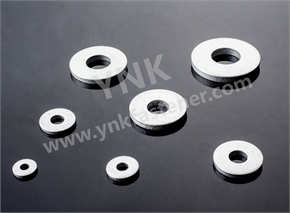 Company Products are used in High-Speed Magnetic Levitation railway line in Shanghai, Shanghai Oriental Pearl TV tower, Shanghai Grand Theater, Nanpu Bridge, Yangpu Bridge, Xupu Bridge, Anhui Wuhu Bridge, Chongqing Changshou Super Bridge. 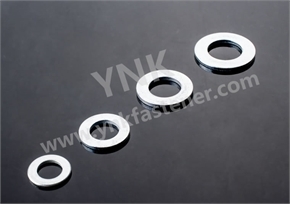 Suzhou YNK Fastener warmly welcomes domestic and foreign customers to contact the Company for query, inspection and consultation. 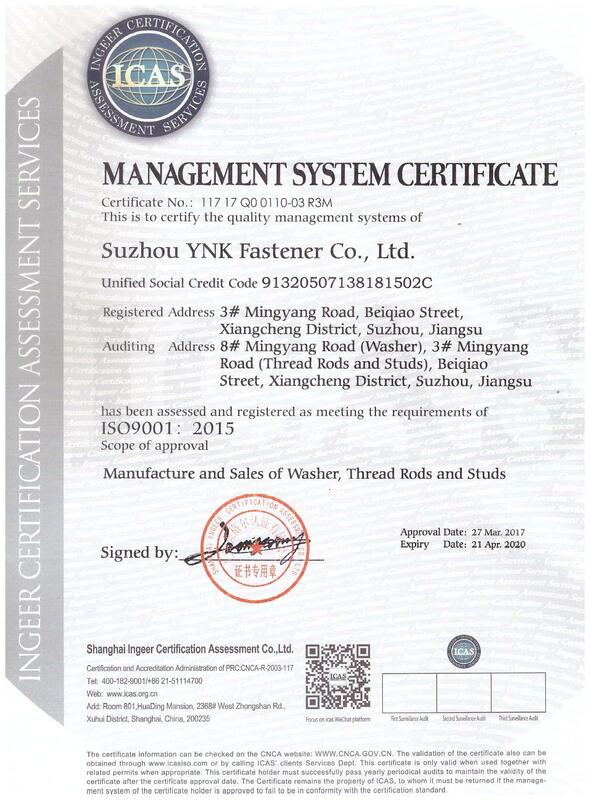 Company Name Suzhou YNK Fastener Co., Ltd.
To: Suzhou YNK Fastener Co., Ltd.